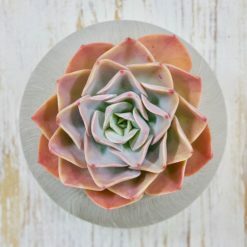 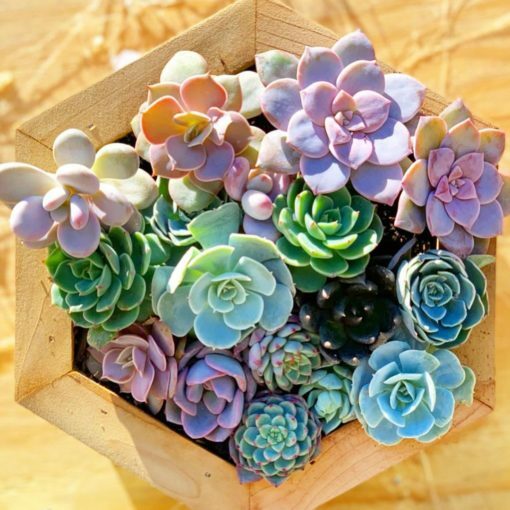 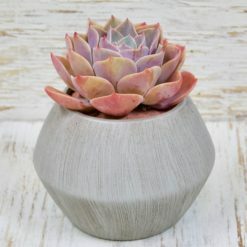 A vibrant collection of Echeveria Succulents in an 8″ octagon shape succulents planter. 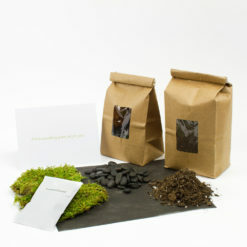 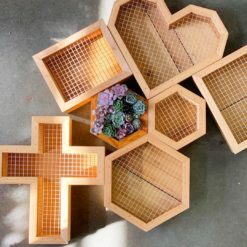 All of these kind of planters are built out of Cedar wood, which is naturally long lasting and doesn’t require a liner. 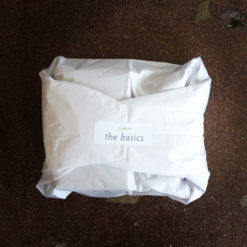 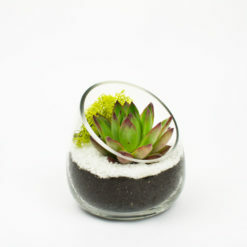 Other shape and size also will be available! 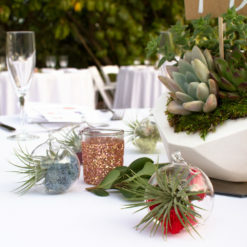 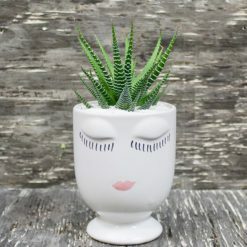 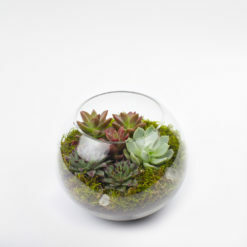 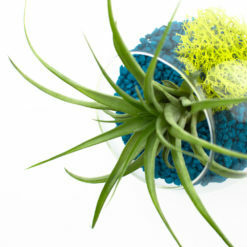 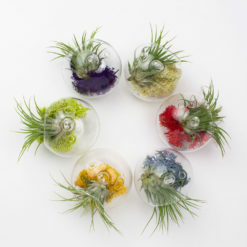 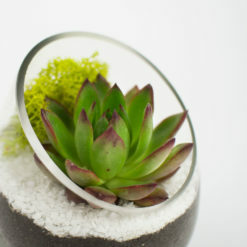 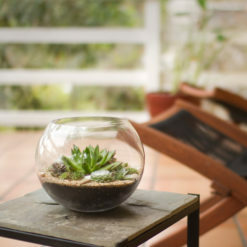 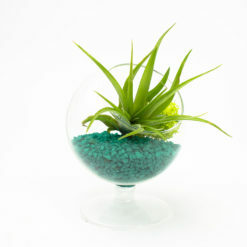 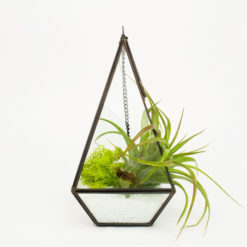 A lively centerpiece to add to your home or gift to a plant lover. 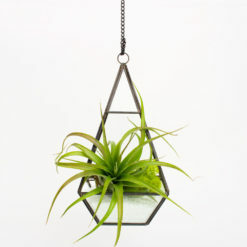 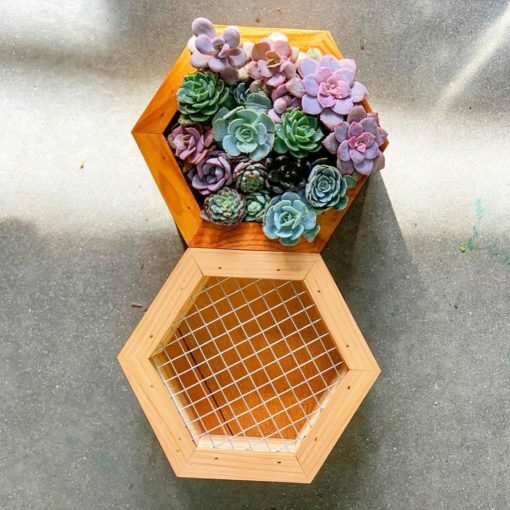 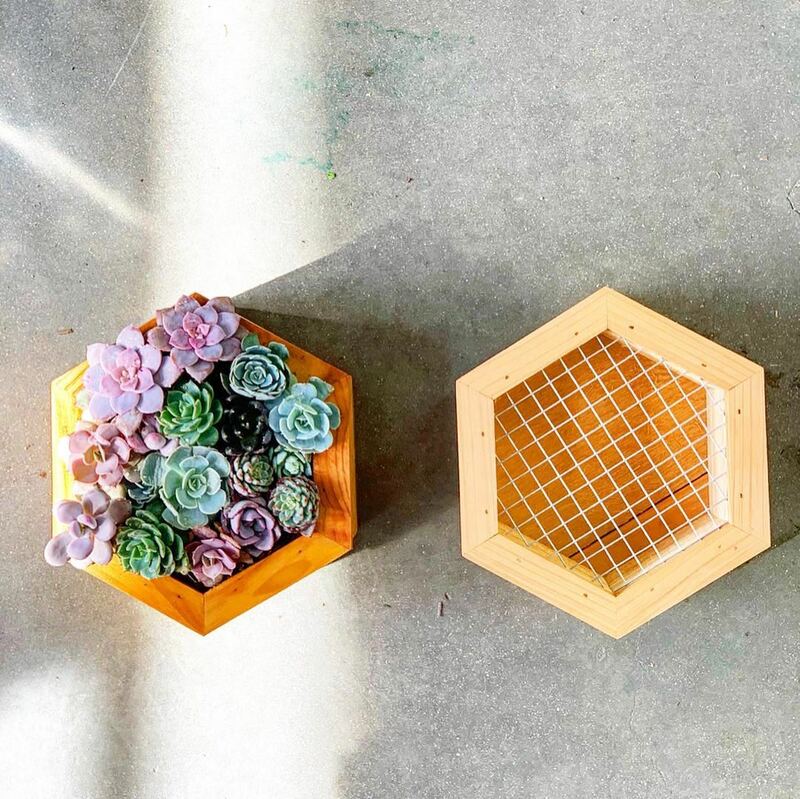 1 8″ Hexagon succulents planter and 15 2″ succulents of course!